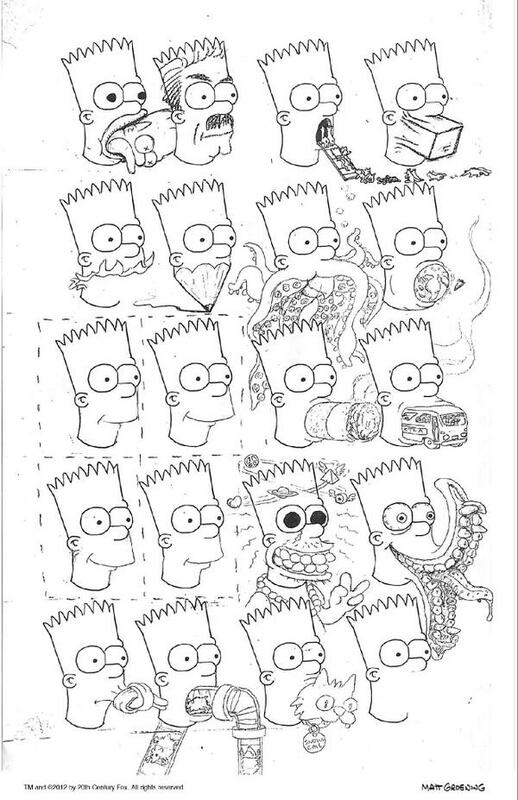 It seems as though David Silverman of The Simpson’s fame is posting all sorts of cool drawings from the show’s early days on Twitter! the above is a special Bart ‘mouth chart’ and I do seem to remember seeing this back ‘in the day’. Anyway, you can read the full post about David Silverman’s postings here and click David’s name to connect to him in the Twitterspere. « News: MR. PEABODY & SHERMAN trailer!